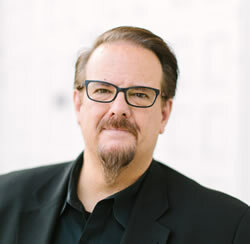 Ed Stetzer, Ph.D., holds the Billy Graham Distinguished Chair for Church, Mission, and Evangelism at Wheaton College. Ed also serves as the Executive Director of the Billy Graham Center for Evangelism at Wheaton. Ed is a prolific author, and well-known conference speaker. He has planted, revitalized, and pastored churches, trained pastors and church planters on six continents, holds two masters degrees and two doctorates, and has written a dozen books and hundreds of articles.